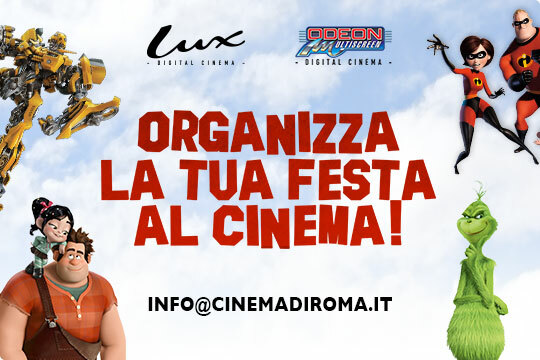 EVENTO SPECIALE 22, 23 E 24 MAGGIO - MULTISALA LUX E ODEON. 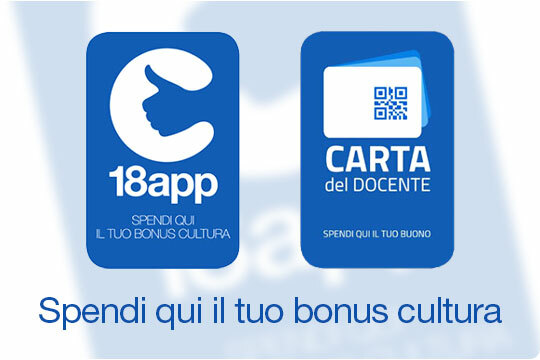 INGLESE CON SOTTOTITOLI IN ITALIANO. Bruce Springsteen, Steven Van Zandt, Southside Johnny Lyon, David Sancious ritornano al leggendario Upstage.